I am delighted to write these few words of welcome for the website of The Cheshire Gardens Trust of which I have the honour to be Patron. Since the Gardens Trust movement was established it has made a huge impact countrywide in helping to draw attention to the importance of historic gardens. The Cheshire Trust, formed in 2004, has been at the forefront of this work. A small but dedicated group of volunteers has achieved a huge amount in a relatively short period in helping to secure the future of the garden heritage of Cheshire. 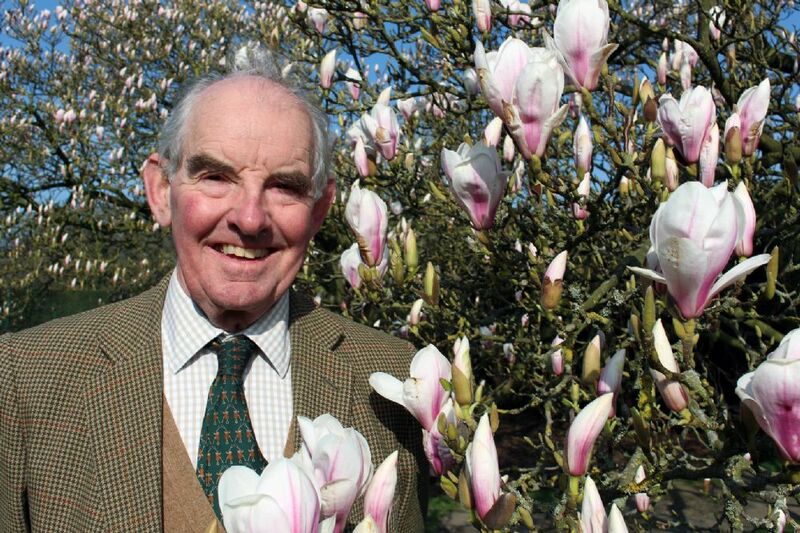 A particularly exciting project which is ongoing, though much has already been accomplished, is the compilation of the history of the excellent nursery Caldwell and Sons of Knutsford which for over two hundred years supplied plants to many important Cheshire gardens. Among other activities, CGT arranges stimulating talks and visits at home and abroad and produces a superb quarterly newsletter. I wish this excellent organisation all good fortune and success for the future. It is worthy of strong support which I hope it will receive.